I was stuck in traffic today, after dropping a friend off at 30th street station, and I witnessed this live. 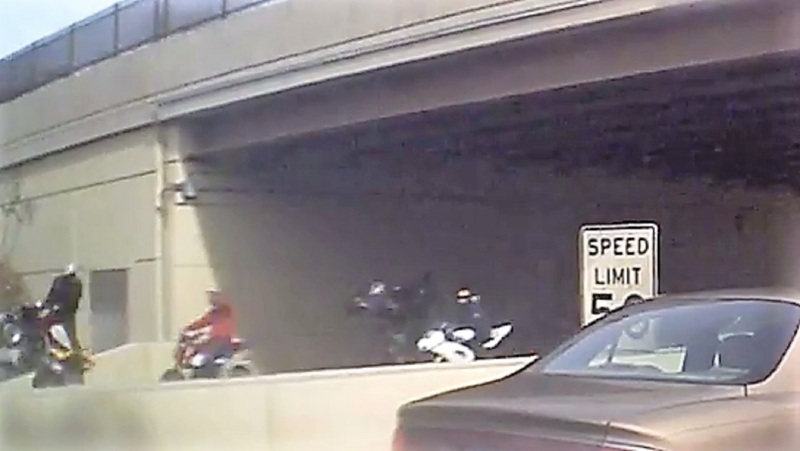 ATV’s flying west-bound on 676 in Philadelphia, Pennsylvania. Popping Wheelies and Making Noise. While they didn’t appear to be causing any issues (the traffic was from idiot drivers that didn’t know where they were going, instead of the spectacle), I don’t believe thees vehicles are street legal. Am I wrong? Update: Since posting this, I’ve discovered the existence of the “Philly Hang Gang” and believe this to be one of their “things”. You can’t really call it an event, or even a rally, but it is a “thing” to be sure. Spectacle maybe? PreviousTR: Ocean County Mall- Kids Fair 11:00-2:00 Today!